Spring Edition of Cliffhanger (April 2019). Please click the cover to download. Autumn Edition of Cliffhanger (Sept 2018). 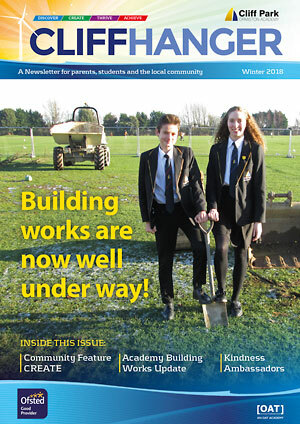 Winter Edition of Cliffhanger (Feb 2018). 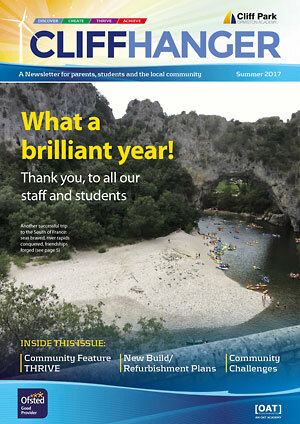 Summer Edition of Cliffhanger (July 2017). 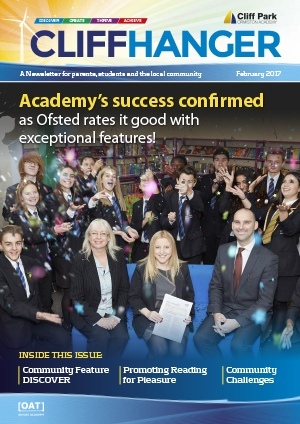 Winter Edition of Cliffhanger (Feb 2017).